Brescia was founded in 1919 by the Ursuline Sisters, strong women of faith who are committed to social justice, community service, and the development of women. 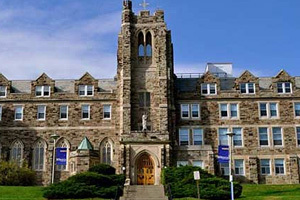 Brescia University College, Canada’s only women’s university, is affiliated with Western University, the third-largest university in Ontario. Because of this, students benefit from the small, supportive atmosphere at Brescia while still enjoying the resources Western has to offer. For more than 125 years Agnes Scott College has educated and empowered intelligent women. Through the new SUMMIT curriculum, Agnes Scott has reinvented the liberal arts and sciences for the 21st century so that ever women graduates ready to become a leader in a global society. Agnes Scott educates women to think deeply, live honorably and engage the intellectual and social challenges of their times. Student self-government under an honor code has been a hallmark of Agnes Scott since 1906. 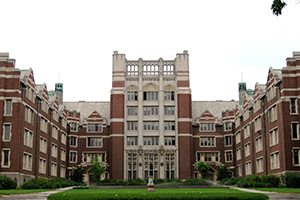 Recently Agnes Scott was named the no. 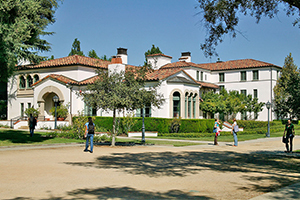 4 Most Innovative College in US News and World Report's list of National Liberal Arts Colleges. Educator, publisher, and philanthropist Ellen Browning Scripps dedicated her dreams as well as her resources to pioneering an innovative setting for women's education as an integral part of The Claremont Colleges. At ninety years of age, she still saw life in terms of possibility and spoke of the women's college that opened its doors in 1926 as her "new adventure." An understanding and appreciation of diverse peoples, cultures, and perspectives informs the intellectual framework on which Scripps mission is based. The College is committed to demonstrating that respect of differences among people is a prerequisite to achieving institutional excellence. It means that virtually every conversation will have many more than two viewpoints; it means that the underlying assumptions of every question will be probed. Founded as Augusta Female Seminary in 1842 by Rufus W. Bailey, Mary Baldwin University is the oldest institution of higher education for women in the nation affiliated with the Presbyterian Church. Among its first students, totaling 57 young women (paying as much as $60 per semester to attend), was Mary Julia Baldwin. A Mary Baldwin University education is designed to empower students to take their places in the world as confident, compassionate changemakers. 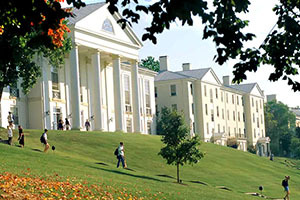 The university's historic location in Staunton and Augusta County, Virginia, is a strength and point of pride for Mary Baldwin University. When it was founded in 1889, Barnard was one of very few American colleges where women could receive the same challenging education as men did. 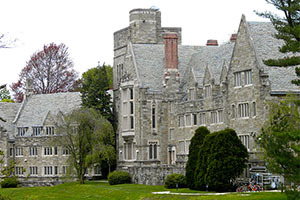 The College was named after Frederick A.P. Barnard, then the 10th president of Columbia University, who fought unsuccessfully to admit women to Columbia. 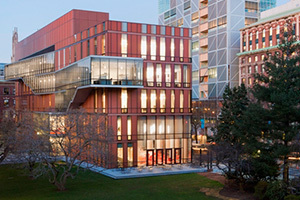 Barnard is a diverse intellectual community in a unique learning environment that provides the best of all worlds: small, intimate classes in a collaborative liberal arts setting dedicated to the advancement of women with the vast resources of Columbia University just steps away—in the heart of vibrant and electric New York City. Chemist and educator Mary Lyon founded Mount Holyoke College (then called Mount Holyoke Female Seminary) in 1837, nearly a century before women gained the right to vote. 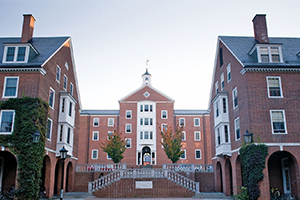 As the first of the Seven Sisters—the female equivalent of the once predominantly male Ivy League—Mount Holyoke has led the way in women's education. 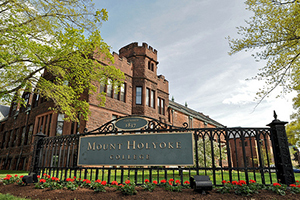 Mount Holyoke provides an intellectually adventurous education in the liberal arts and sciences through academic programs recognized internationally for their excellence and range. The college draws students from all backgrounds into an exceptionally diverse and inclusive learning community. The famous words of Mount Holyoke's founder Mary Lyon—"Go where no one else will go, do what no one else will do"—continue to inspire Mount Holyoke students.